We're sorry. There are currently 3742 items available in stock. Add a bit of luxury to your daily shower when you use Delicate Jasmine cleansing shower oil. This hydrating body wash features a blend of oils and a light floral scent. 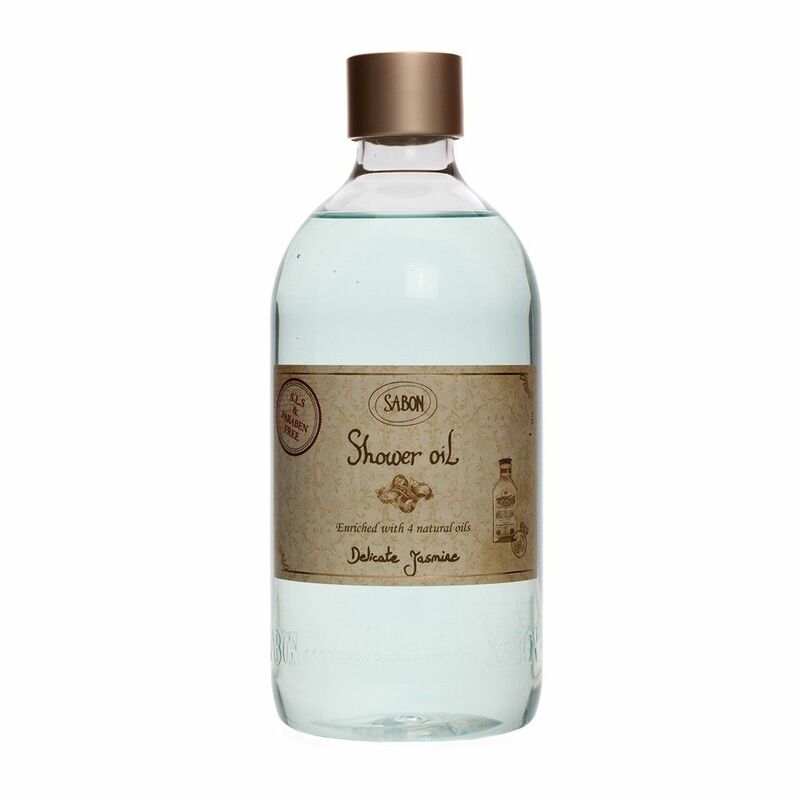 Deeply moisturizing and cleansing body shower oil. Sweet and floral Delicate Jasmine scent. Filled with antioxidants that maintain the natural pH levels of your skin. Contains vitamins A and D as well as omega 3, 6, 7 and 9 fatty acids. Includes jojoba, avocado, olive and wheat germ oils. Comes in a plastic bottle with a pump included.